when california cool goes bad. 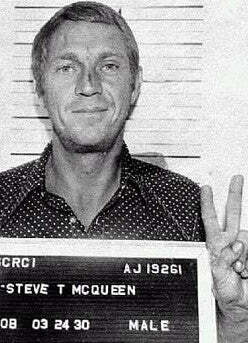 McQueen mug shot from 1972 drunk driving arrest in Anchorage, Alaska. Peace.